Ahn Jae Wook was giving a mobile phone to junior actress Shin Da Eun. 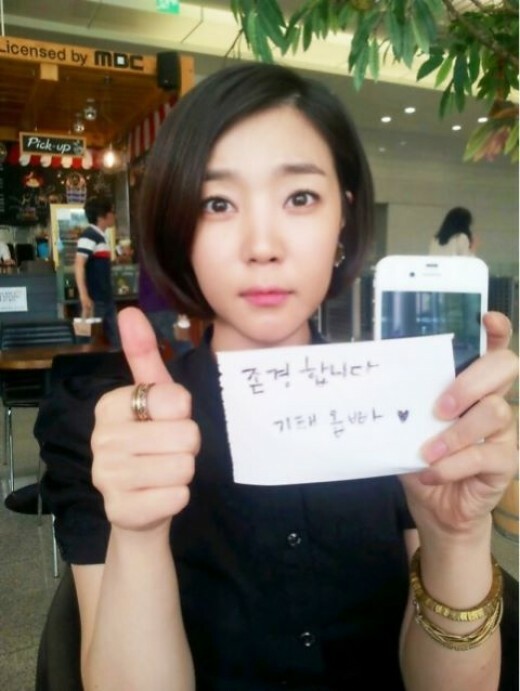 On June 7th, 2012, Shin Da Eun tweeted a touching message on her Twitter account, “Our brother Ki Tae also proves himself as a superman who helps to solve others’ problems in reality. He coolly bought me a mobile phone directly from the store. He is a gentleman. 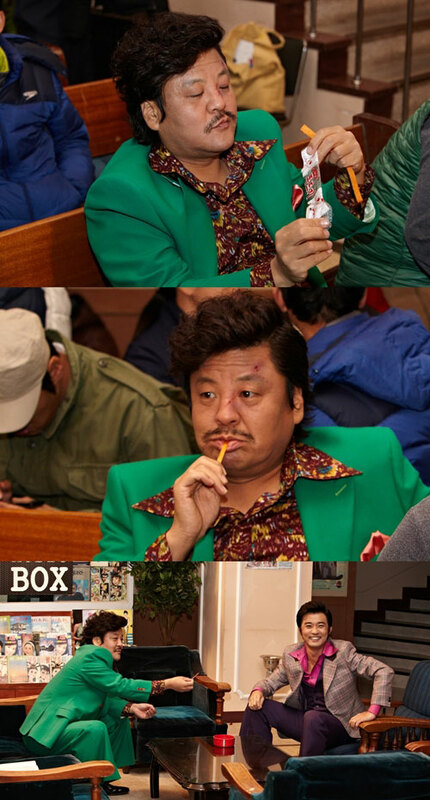 Ah, I want to tell the whole world, I respect Ahn Jae Wook (♡♡).” At the same time, she posted a photo. Netizens reponded, “Kang Ki Tae is different from the crowd,” “Ahn Jae Wook has moral principle,” “Wow, really is a gentleman,” “Like brother and sister in reality,” and so on. Ahn Jae Wook and Shin Da Eun are starring in MBC Monday and Tuesday drama “Lights and Shadows” as brother and sister.